Offering you a complete choice of products which include paint remover, weather lac paint remover, industrial paint removers and varnish remover. 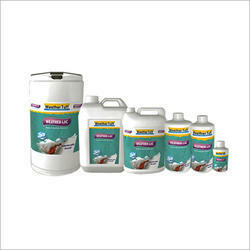 Leveraging on our intelligent professionals, we are presenting a wide assortment of Paint Remover. 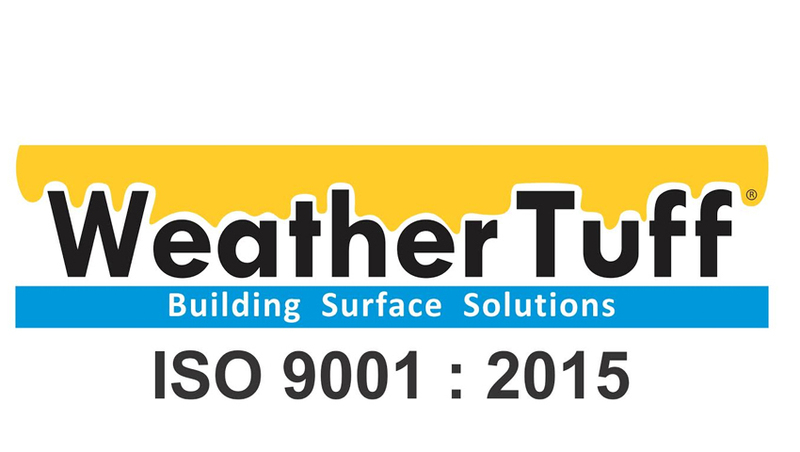 It is a transparent or clear water based coat for exterior & interior applications. It is a single coat application for an already painted surface. There must be no dust accumulation when this coat is applied on the surface. Apply two coats of Tuff & Shine for longer and better performance of preprint wall. Weather – Lac can be applied on the painted surfaces to remove the paint, by brushing, spraying or immersing. Railway, Navy, Air force, Ship Breakers. 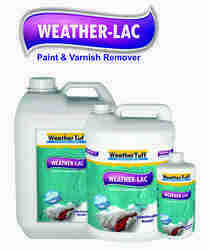 We have gathered a huge customer base in this domain by presenting a comprehensive range of Weather lac Paint Remover. The provided remover is manufactured using premium quality material and latest techniques. Additionally, our provided remover is processed adhering to industry standards and quality norms. The offered remover is examined on set quality parameter in order to deliver better range to the clients. Also, remover offered by us has gained high appreciation among our clients. Besides, clients can avail the remover from us at cost effective rates. As one of the leading entity of this domain, we are engrossed in providing supreme quality Industrial Paint Removers. The provided removers are manufactured using premium quality material and latest techniques. Moreover, clients can opt for different types according to the specific business needs. In addition, removers offered by us have gained high appreciation among our clients. Besides, clients can avail the removers from us at cost effective rates. 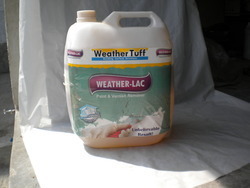 Weather–Lac can be applied on the painted surfaces to remove the paint, by brushing, spraying or immersing. Railway, Navy, Airforce, Ship Breakers. Within the short time period, we are engaged in presenting an excellent grade of Varnish Remover. It is an instant paint and varnish remover. It is absorbed by the paint film and the film starts to swell and the paint can be easily removed by scraping. 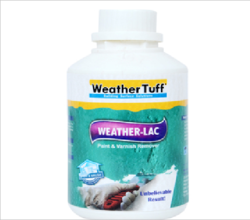 Weather – Lac can be applied on all painted surfaces by brushing or spraying or immersing the articles in the dip-tank. Apart from this, clients can get the from us at pocket friendly rates. To All Kind of Paints.